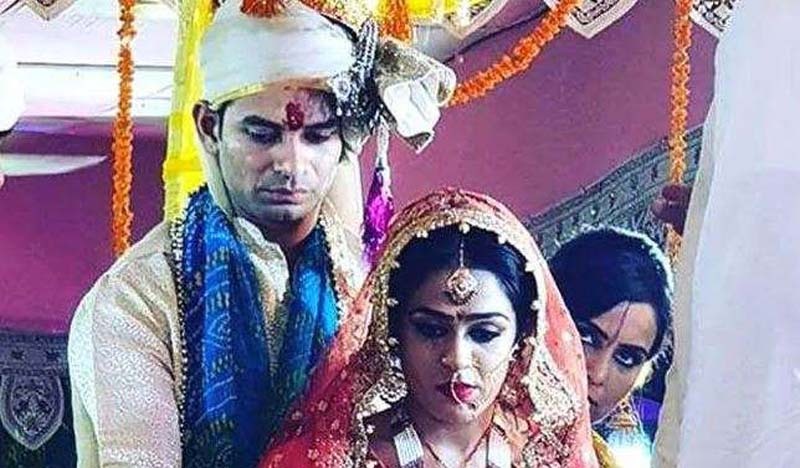 Tej Pratap Yadav, former Bihar minister, says compatibility concerns compelled him to file for divorce. "Can't live with her anymore," he said today of Aishwarya Roy, his wife of six months. The elder son of Lalu Prasad Yadav married the daughter of an RJD leader and former Bihar minister in a lavish wedding attended by top politicians and several high-profile guests. "But they couldn't get along," said Tej Pratap's lawyer. Tej Pratap had attempted to file a petition a few days ago, but it was turned down due to technical reasons. "It is true. I have filed for divorce. I'm North Pole and she's South Pole. There have fights between me and my wife in front of my parents. I don't want to live with her anymore. Ghut ghut ke jeene se toh koi fayeda nahi hai (no point being unhappy and stressed)," he said. Aishwarya Roy, a history graduate from Delhi University, is the daughter of six-time Rashtriya Janata Party lawmaker Chandrika Roy, a cabinet colleague of Lalu Yadav in many governments. Ms Roy and her parents have already met Tej Pratap Yadav's mother Rabri Devi. Lalu Yadav, who was jailed for corruption and is currently being treated at a prison hospital in Ranchi, has asked for an urgent meeting. Lalu Yadav can have six visitors every Saturday. Tej Pratap is on his way to Ranchi to meet his father. Their families are yet to comment, but sources say efforts are on to make him change his mind. Tej Pratap was the health minister of Bihar before Chief Minister Nitish Kumar dumped the Lalu Yadav's RJD and revived his alliance with the BJP in July last year. Tej Pratap Yadav may not as politically sharp as his brother Tejashwi Yadav, but he manages to stay in news. He often attacks the prime minister and the government on Twitter, but his temple visits, dressing up as gods and acting projects mostly keep him busy. He acted in a Bhojpuri film two years ago, while he was still a minister and is currently working on his next film, "Rudra: The Avatar".